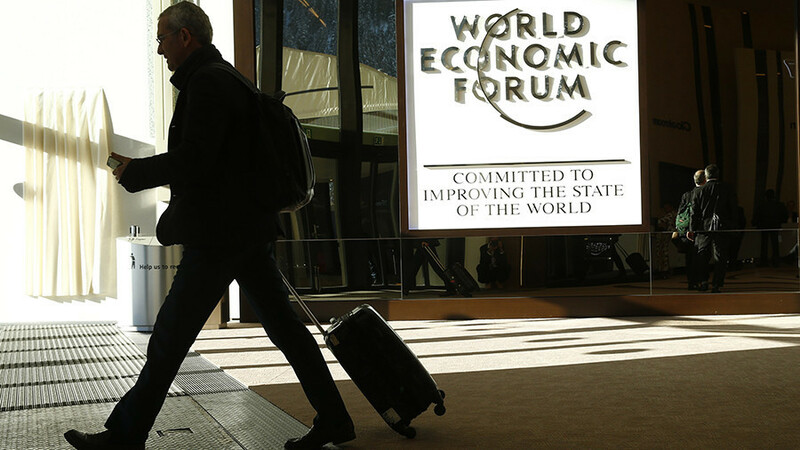 The World Economic Forum in Davos has started. Our regular host, Bart Chilton, is there at the forum talking to an assortment of guests on a range of subjects. As we start a week of Davos interviews, Bart Chilton sat down and talked to Luca Visentini, the general secretary of the European Trade Union Confederation.